suddenly have an idea that weither can I play the app or game such as Clash of Clans of my Android phone on my computer derectly through the AirDroid . I hope that the function can be realised in AirDroid . Sorry that AirDroid now cannot control other apps on web.airdroid.com. However, we've gathered your feature request and our product team will take this into consideration. We will try to make improvements in future updates. Well, official AirDroid don't control any other apps on web.airdroid.com, just if you still want answer then it is possible with the help of Android Emulator software you can find the complete tutorial on downloading Clash of Clans for PC here. 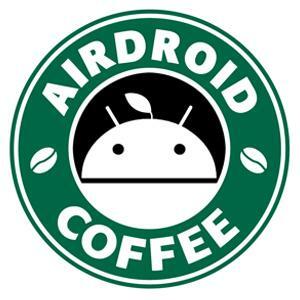 Next time my humble request to you is please ask AirDroid related questions, I hope you understand.